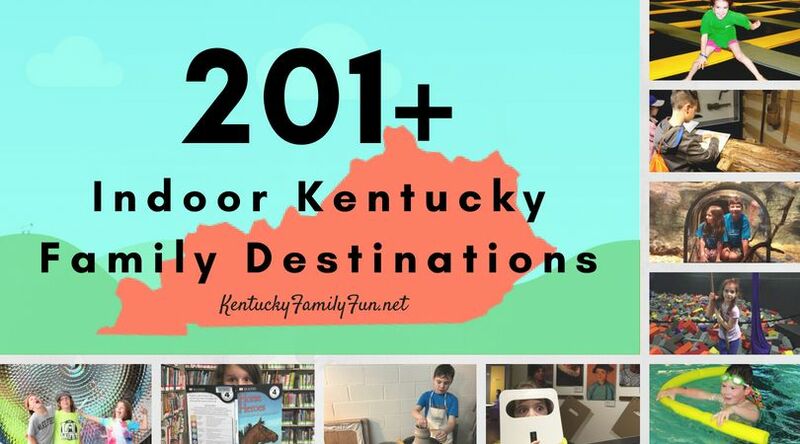 You can get a free child's pass to the Kentucky Science Center, Eastern Kentucky Science & Planetarium, The Living Arts Center or the Highlands Museum & Discovery Center! You can actually get two, but can only redeem one at a time with paid adult admission. 2) Select the museum of your choice via searching the city, state or zip. 3) Purchase specially market Frito-Lay2Go packs and save your receipt. Complete the website form which includes uploading a photo of your receipt. 4) They email you a kid's pass to redeem at the museum! Dates & rules from their website: Valid 4/18/16–6/5/16, for one (1) free kid’s pass to a participating science center or museum with the purchase of one (1) specially-marked Frito-Lay2Go 20ct Variety Pack. Offer valid with adult admission, 4/18/16 12:00:00AM CT thru 6/5/16 11:59:59PM CT. Limit two (2) kid’s passes per household during promotion period. Only one (1) kid’s pass may be used per visit. Offer may not be combined with other discounts or promotional offers or used for group visits or during special events and exhibits. Coupon has no cash value. Valid during regular operating hours. Qualifying age for kid’s pass defined by each institution. See center details for blackout dates. Redemption must occur online at FRITOLAY2GO.com ONLY. Redemption cannot occur in-person at the science center or museum.